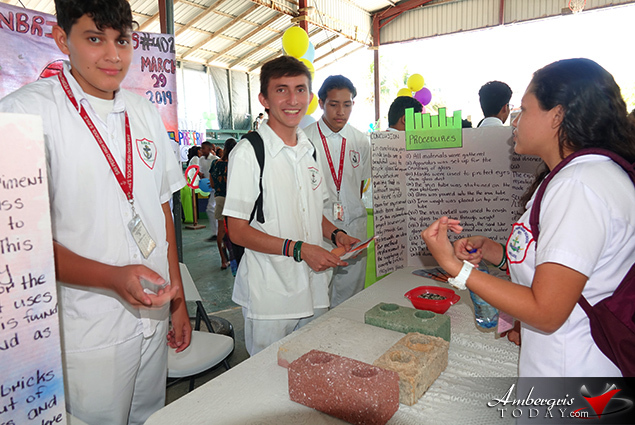 HomeSPHS Science Fair all About Reducing, Reusing and Recycling! 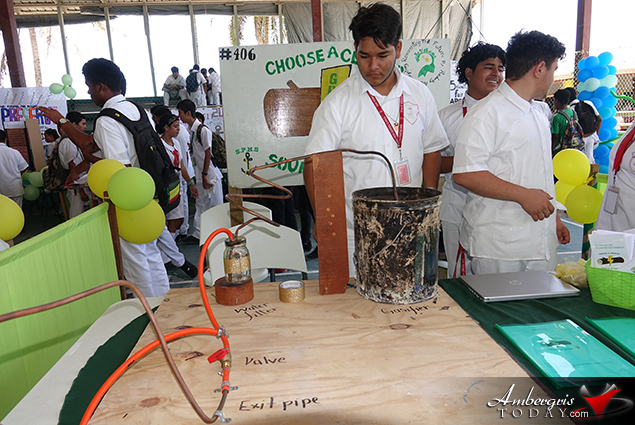 SPHS Science Fair all About Reducing, Reusing and Recycling! 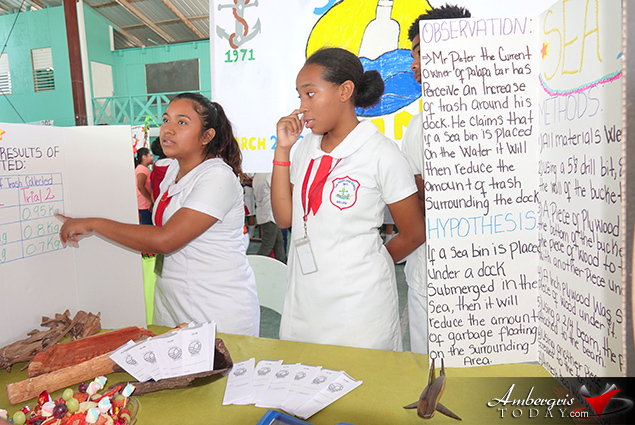 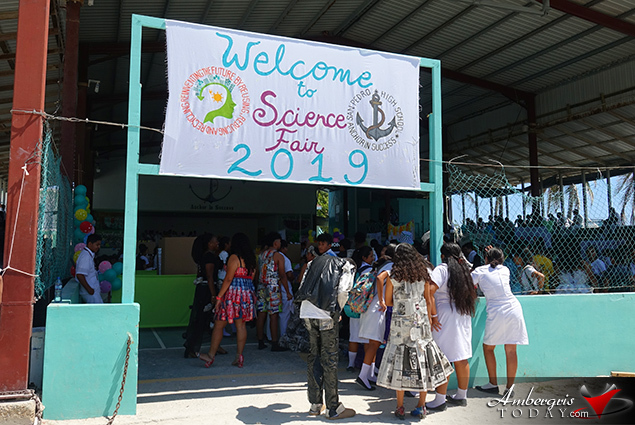 San Pedro High School held its annual science fair on Friday, March 29, 2019 at the R. Angel Nunez Auditorium under the theme “Reinventing the future by reducing, reusing and recycling”. 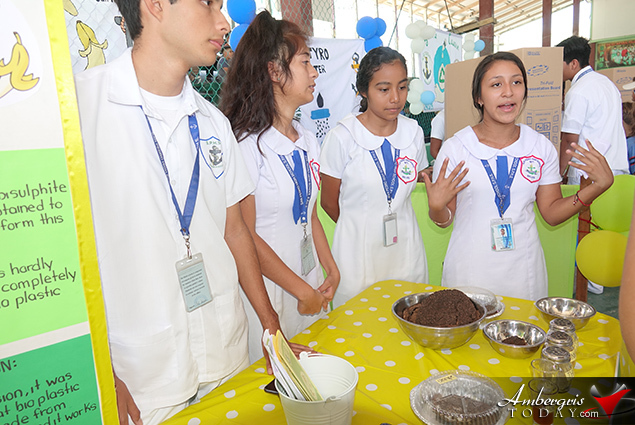 Students prepared for several months finding just the right project to bring awareness on pollution and to find ways on how to reduce it. 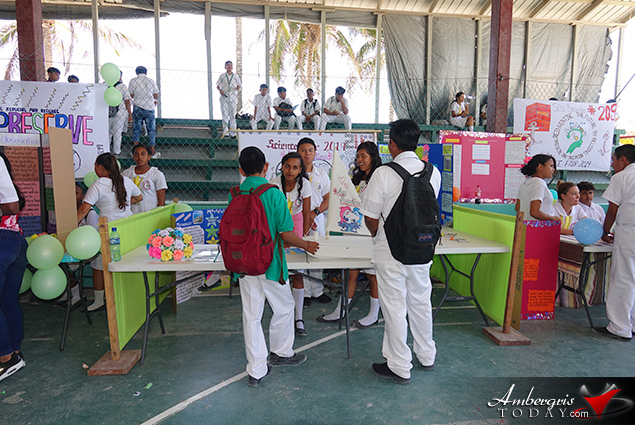 Students in second, third and fourth form displayed their projects in various booths where judges Kristin Marin, Armando Moralez, Roberto Canche and Martin Alegria had a tough decision to make to find winners for the fair. 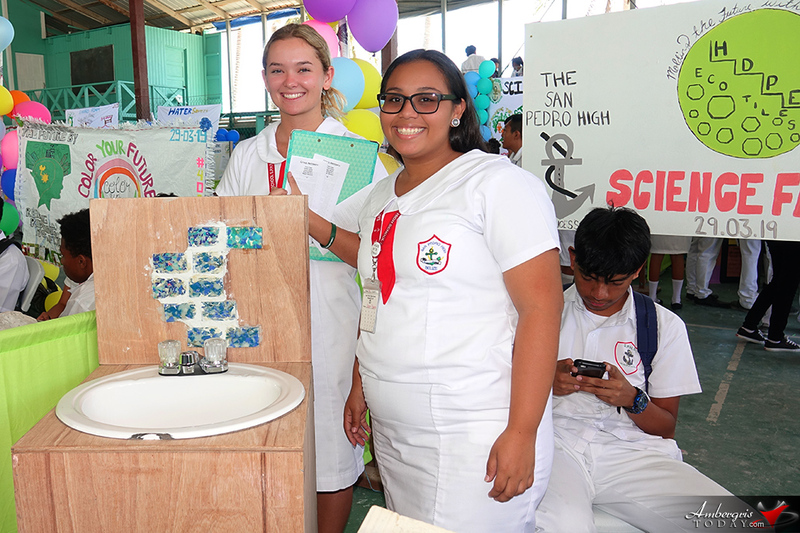 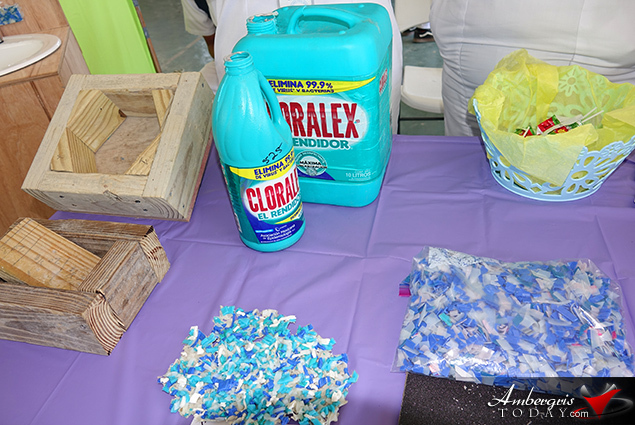 Students sure got creative as you saw project where bananas where turned into an alternative for plastic, plastic containers turned to tiles, seaweed into blocks and even glassvbottles turned into blocks; all creations were ingenious. 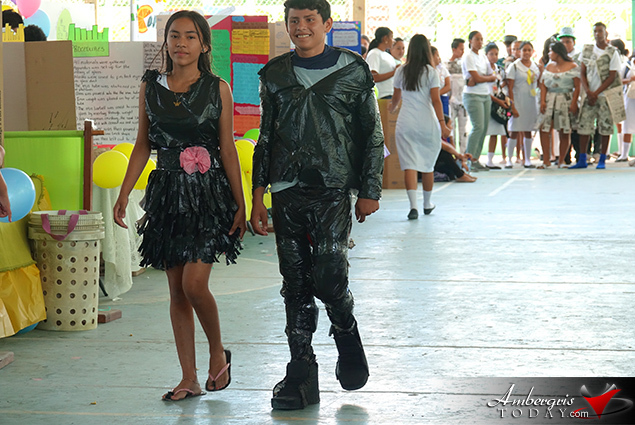 Winners for the junior category were “Water Savers” in first place “Sea Bricksters” in second place. 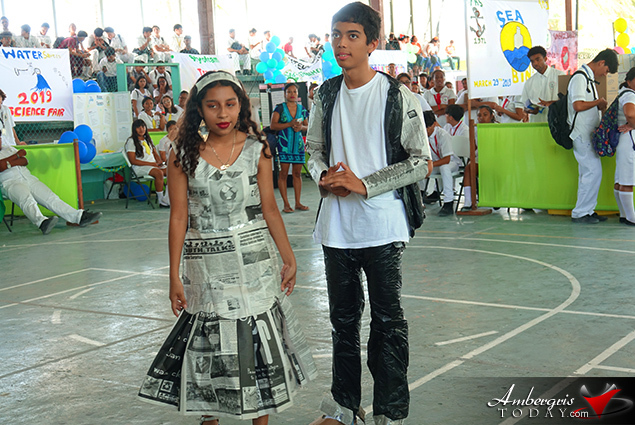 In the seniors’ category, first place went to “D-Lemonizer” and second place went to “Bio Nana”. 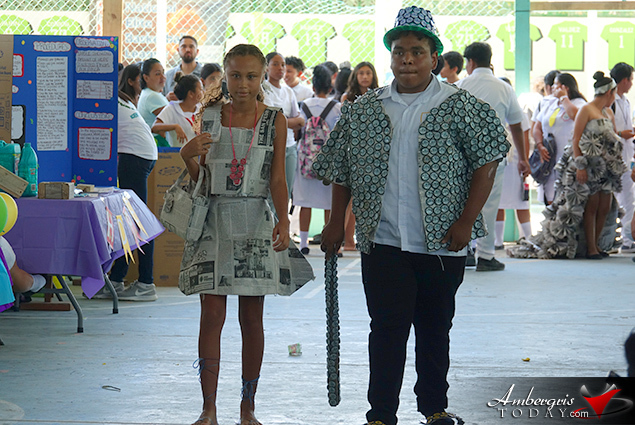 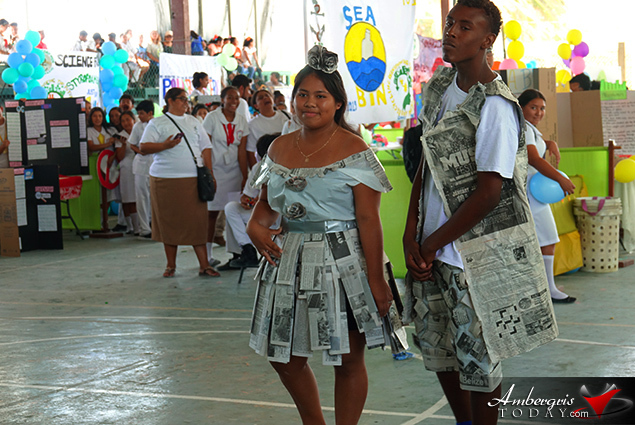 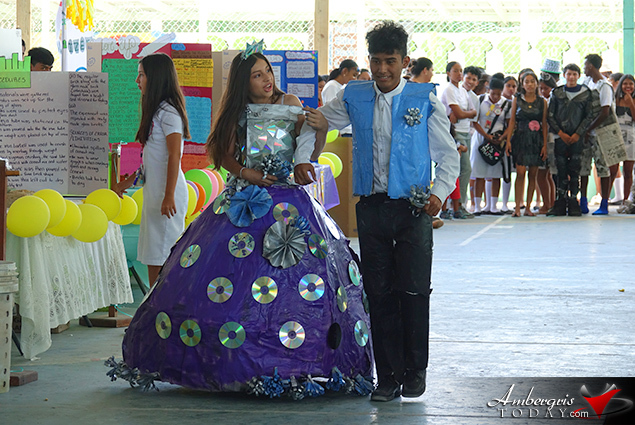 Highlight of the event was the recycling fashion show in which students displayed their creativity in making awesome dresses and suits from newspapers, plastic bags, soft drink labels, beer bottle caps and chips bags. 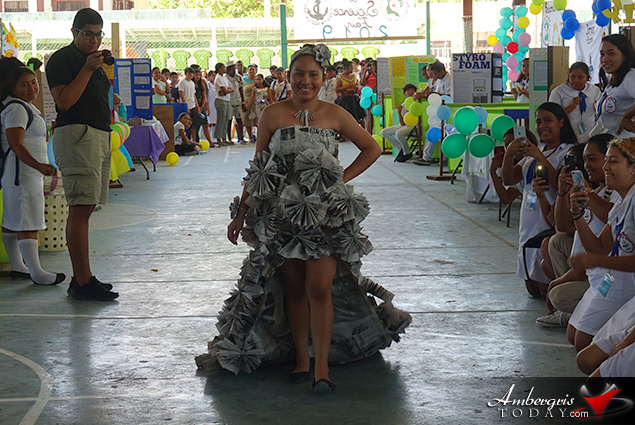 Kudos to all participants and be sure to catch the Business Fair this coming Friday, April 5, 2019. 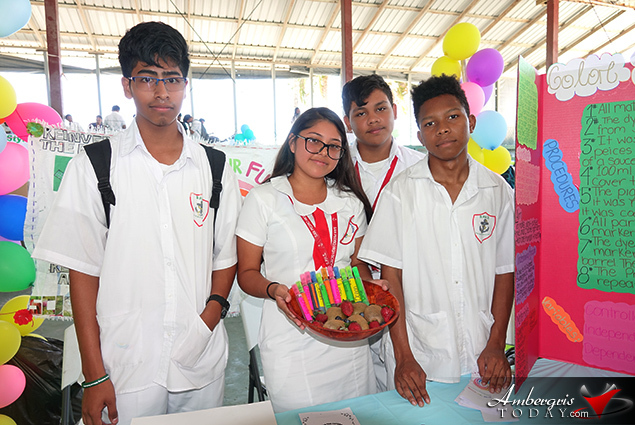 Its Flu Season: Get Vaccinated!